There is no age limit when it comes to enhancing your smile and Dr Sharma is equipped with a range of techniques and services to accommodate your individual needs. 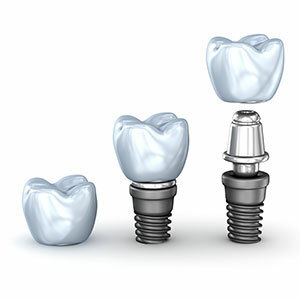 Dr Shaw is passionate about the All-on-4 implant system, where teeth need replacing. The results are immediate, look and feel like your real teeth and are permanent. 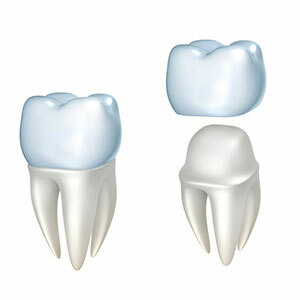 Other services are also available, including single implants and the 3D implant bridge. Dr Shaw excels at bone and connective tissue grafting which can produce an extremely refined outcome. Our goal for every patient is that they leave with a happy, healthy smile that they’ve always dreamed of. Our practice offers many cosmetic dentistry services in addition to general dentistry and cleans, veneers and crowns, whitening and more. Let us help you transform your smile. 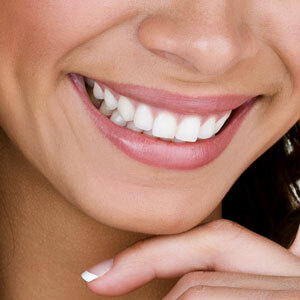 For patients wishing to restore their teeth, veneers and crowns can be a viable option. Individuals who don’t need much work done may opt for veneers, which are placed on the teeth to improve their cosmetic appearance and look completely natural. Patients with dead or damaged teeth may require additional work in which a full crown covering can provide the best result. 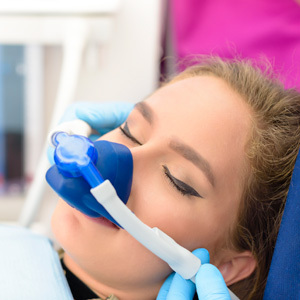 Sometimes a trip to the dentist involves a procedure that makes us feel anxious or stressed, or perhaps you are anxious about dentistry in general. Dr Sharma and the team understand and are happy to help you relax, whether that be with an anaesthetist or with oral sedative tablets. Dr Sharma is passionate about helping patients achieve healthy, beautiful smiles. If you’re ready to book an appointment, give us a call today. We offer a warm and relaxing atmosphere, with caring staff who are attentive to your concerns. For your convenience, we’ve got an onsite HICAPS machine and offer payment plans via Denti Care and MAC Credit.